The Match Day Test Jersey has an extremely tapered fit and is constructed from 96% polyester and 4% elastane. 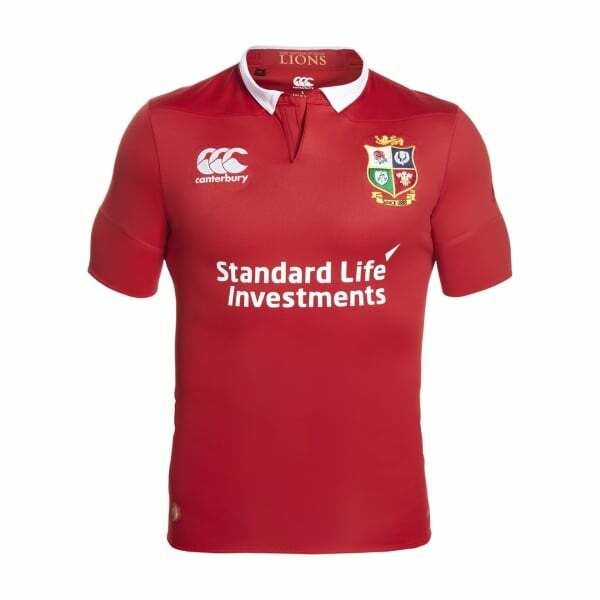 There is a four colour bar tack on the sleeve representing the four nations that make up the iconic Lions squad. The quality of the jersey is evident as soon as you touch it.